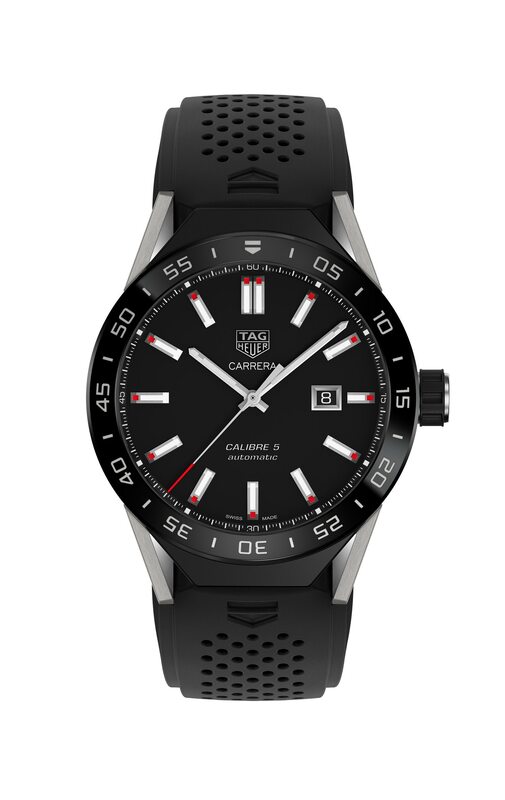 TAG Heuer, one of the key figures in Swiss watchmaking, introduced the new version of its connected watch that was announced last year. Thanks to the modular design, the model, which can be preferred as a mechanical watch or a connected watch or even a Tourbillon escapement chronograph, is already among the most important innovations of Baselworld 2017. Today at 14:00 LT, the new model is announced by the brand’s new director Jean Claude Biver. 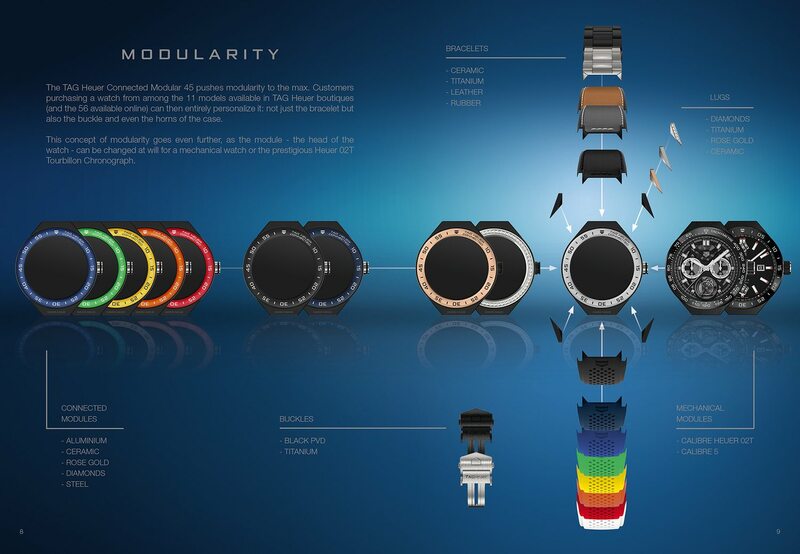 The new model is the first smart watch to carry the "Swiss Made" badge. As you know, the owners of the first version were allowed to get an automatic Carrera by paying an extra 1500, 00 USD after a two years use. 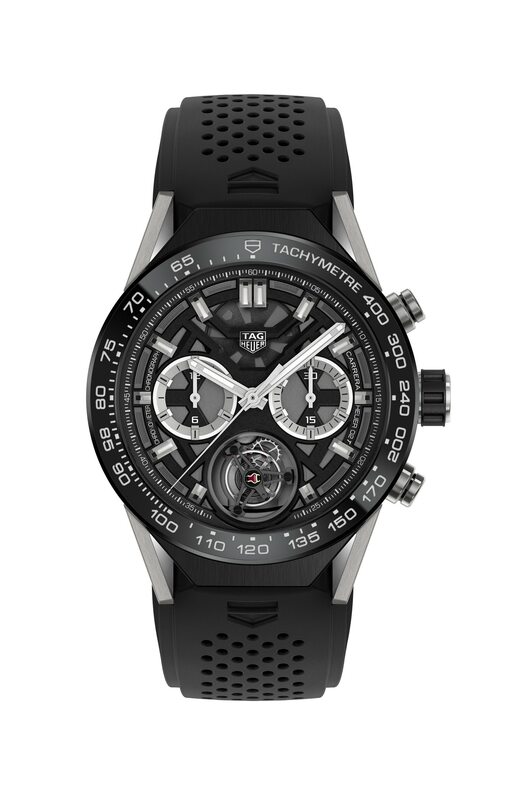 TAG Heuer, which follows a different trend this year, offers a connected watch, a time and date featured automatic Carrera and a Tourbillon chronograph through the same case design. The interchangeable parts of the model are not limited to the case only. The strap, lugs and buckle can also be changed as desired. 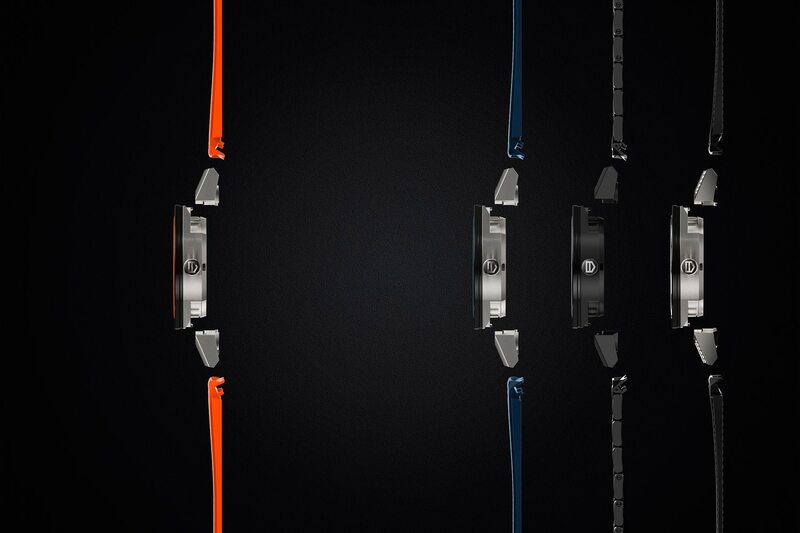 TAG Heuer Connected Modular 45 can be had with different case materials as with brushed or polished titanium, black ceramic or 18K pink gold. 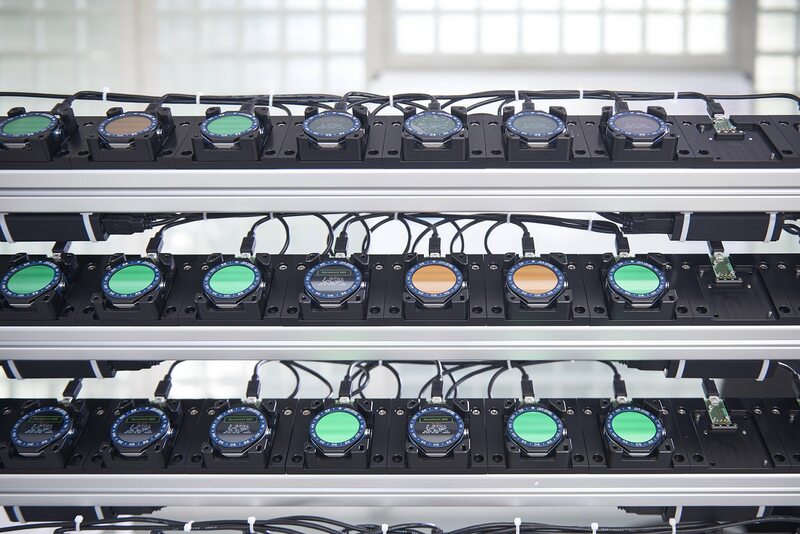 Like the first version, the model was developed in collaboration with Intel and sports high-tech features like GPS and NFC. 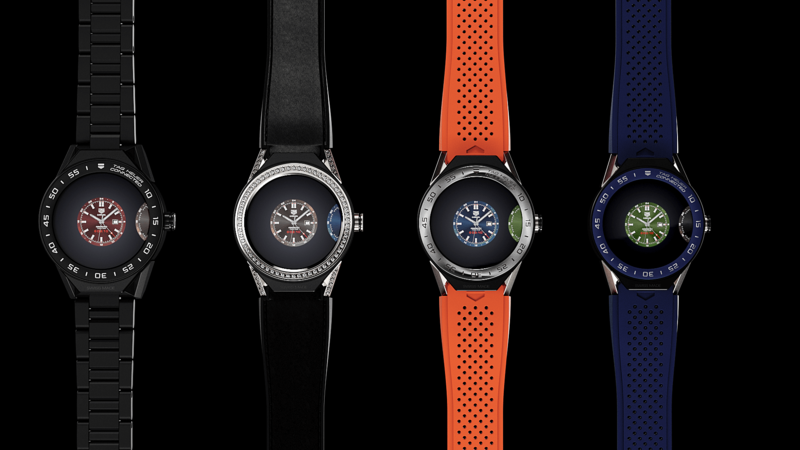 The new model is water resistant to 50 meters. 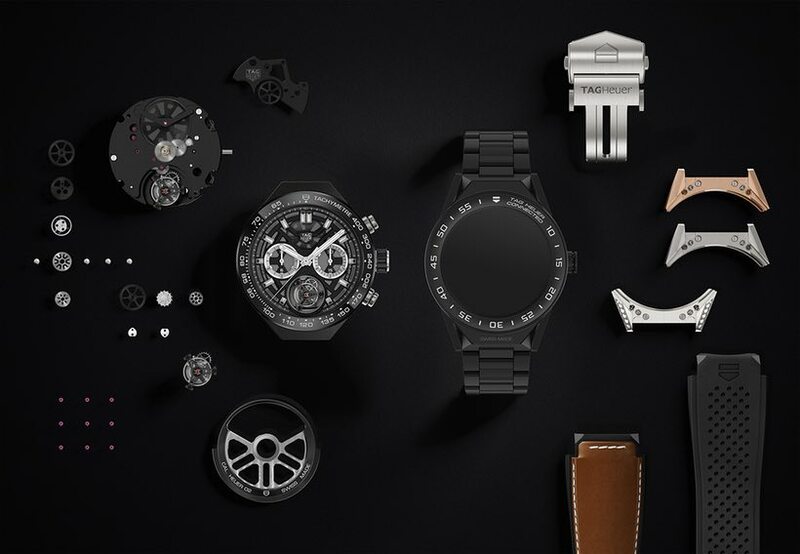 TAG Heuer has also created a special box content called “Deluxe”. 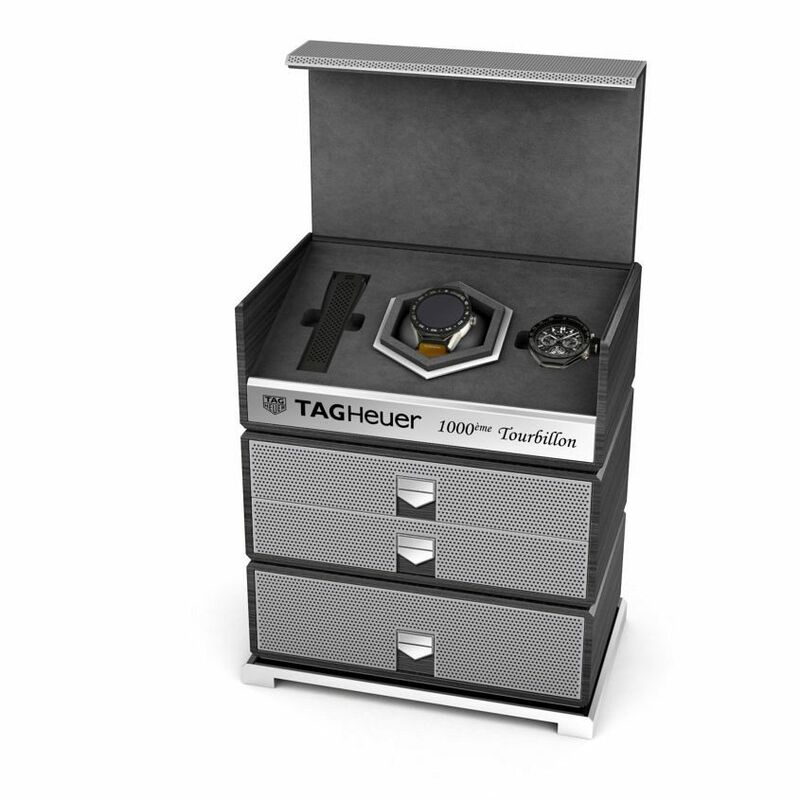 The box, which features the Tourbillon chronograph Heuer-02T model and a spare rubber strap, retails for $ 23,900.